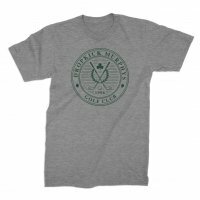 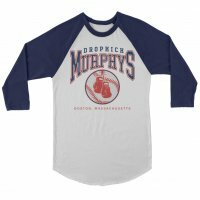 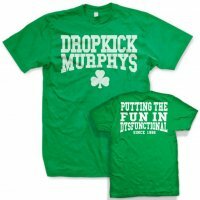 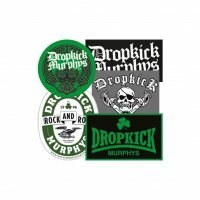 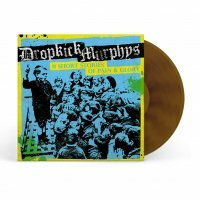 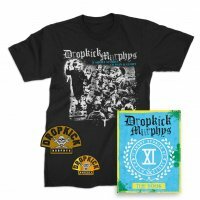 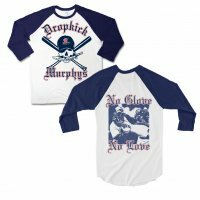 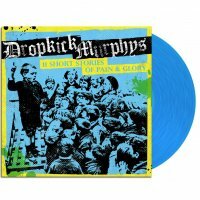 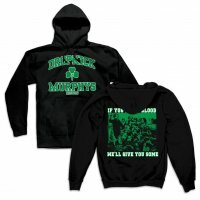 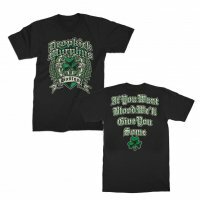 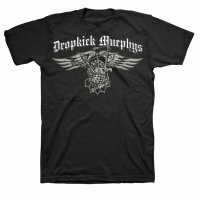 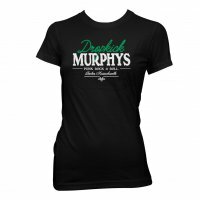 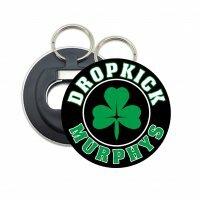 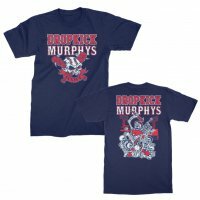 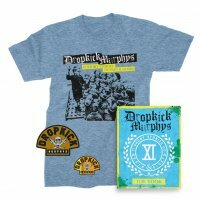 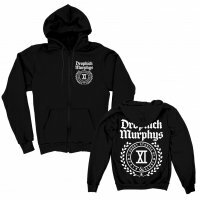 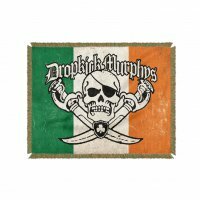 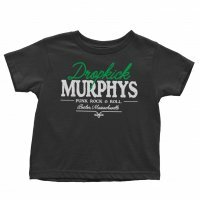 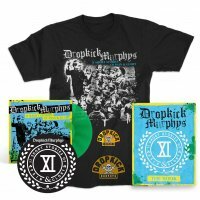 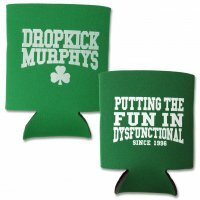 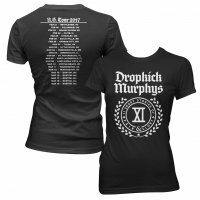 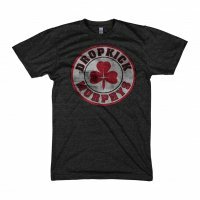 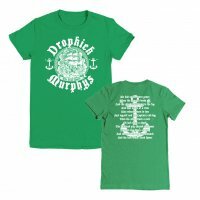 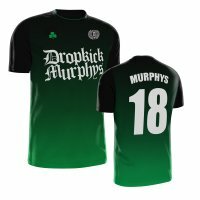 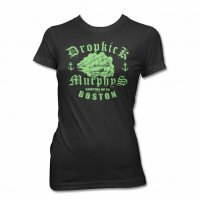 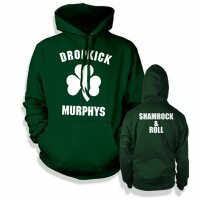 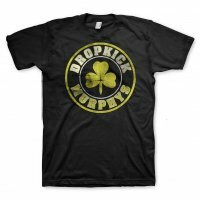 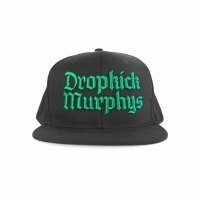 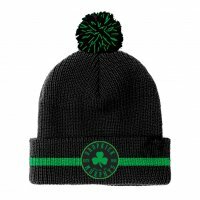 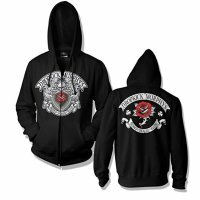 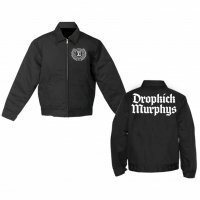 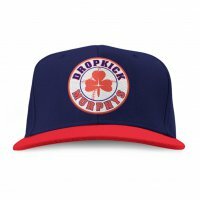 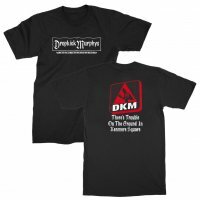 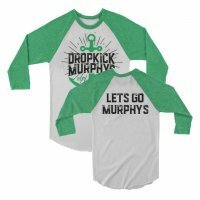 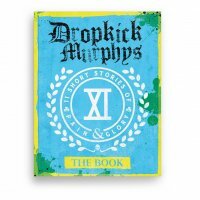 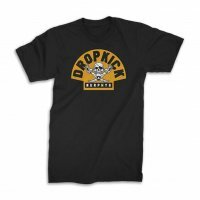 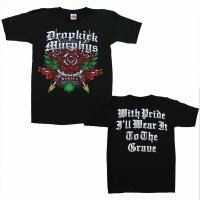 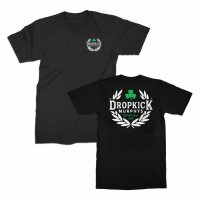 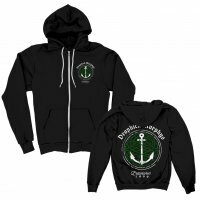 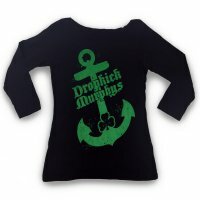 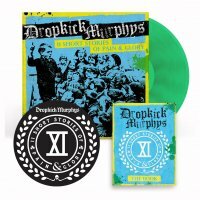 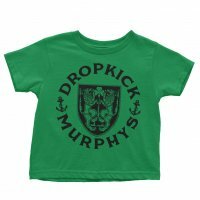 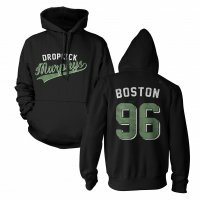 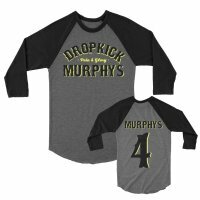 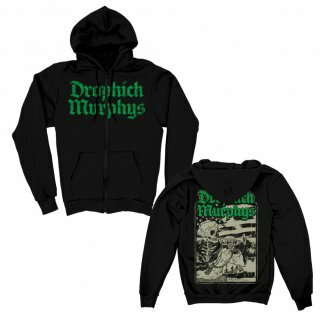 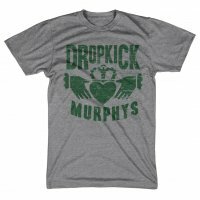 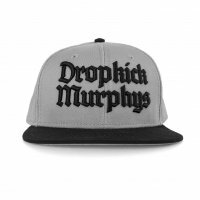 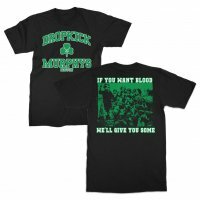 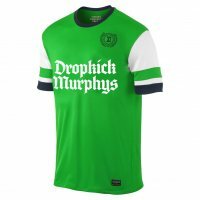 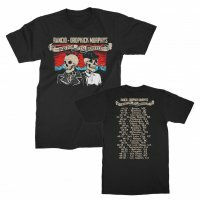 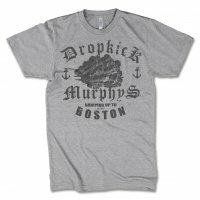 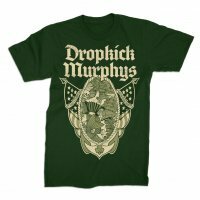 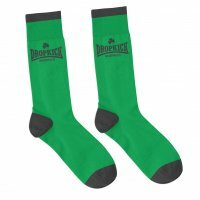 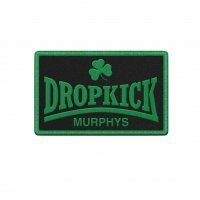 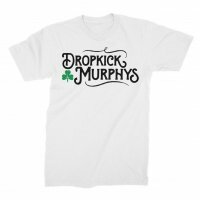 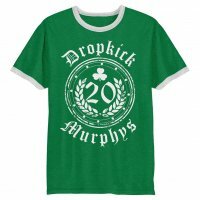 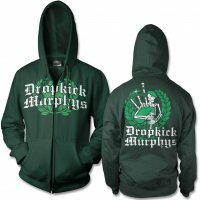 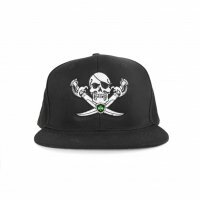 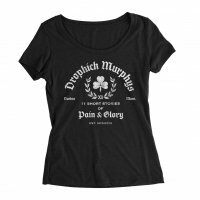 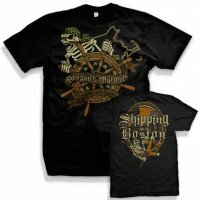 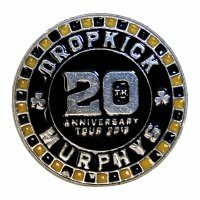 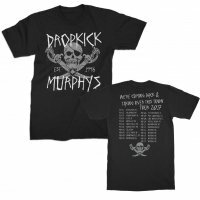 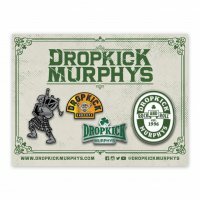 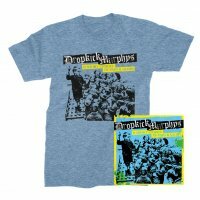 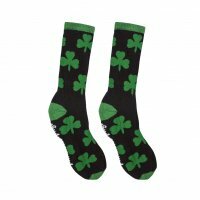 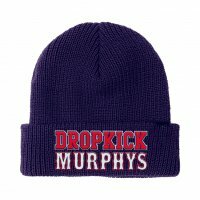 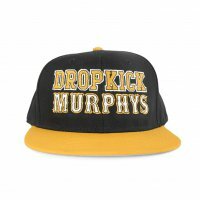 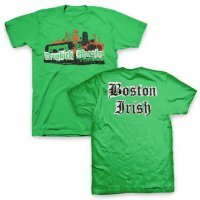 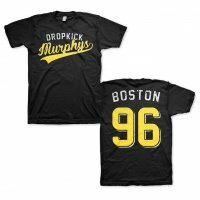 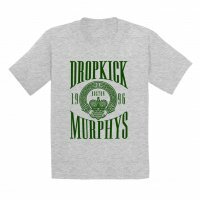 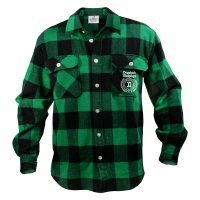 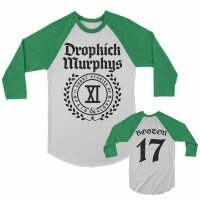 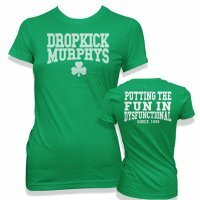 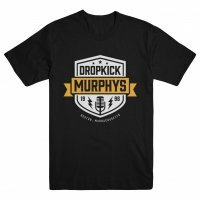 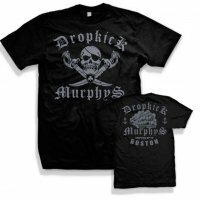 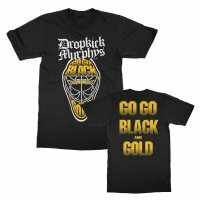 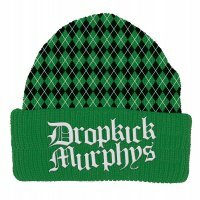 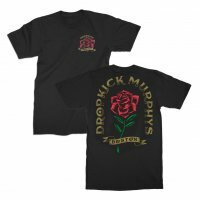 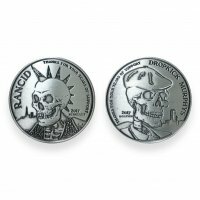 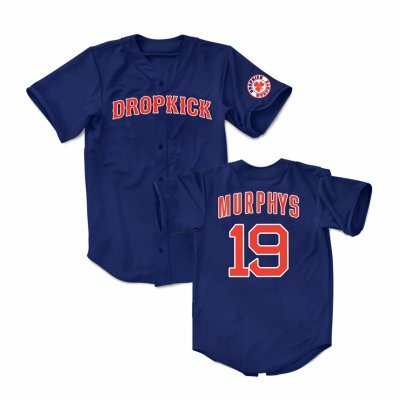 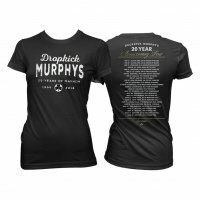 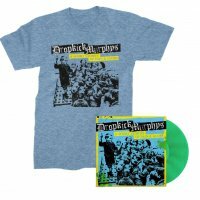 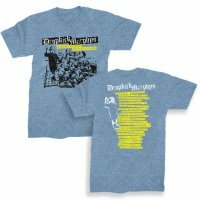 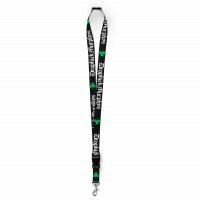 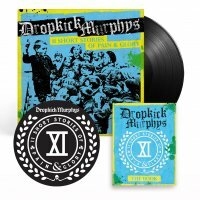 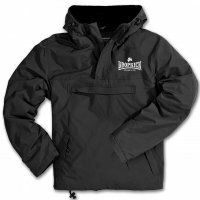 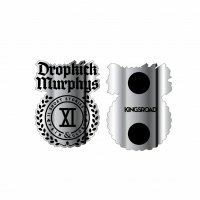 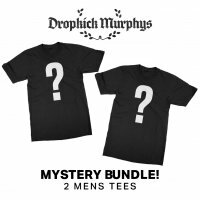 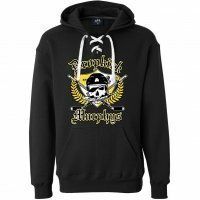 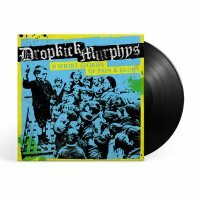 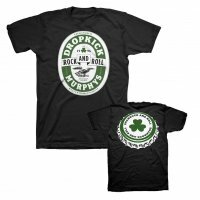 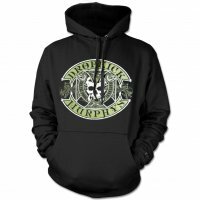 This is the first time Dropkick Murphys have done a baseball jersey and it’s available for a limited time. They‘re heavyweight, game ready and made right here in the USA. 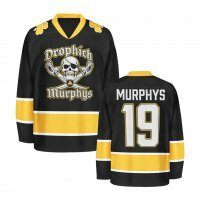 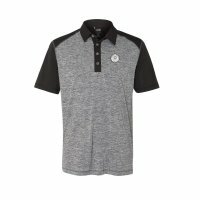 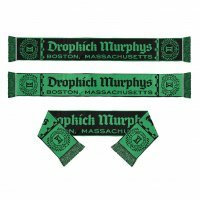 MURPHYS and the number 19 were stitched on by hand in full twill name plates.